One of the great aspects of this job is having the opportunity to talk with and listen to the many different manufacturers, distributors, and of course the huge network of dealers that is the backbone of our industry. Years ago I never would have ever imagined I would be in this position, and it is amazing. To say I really enjoy this job is an understatement. 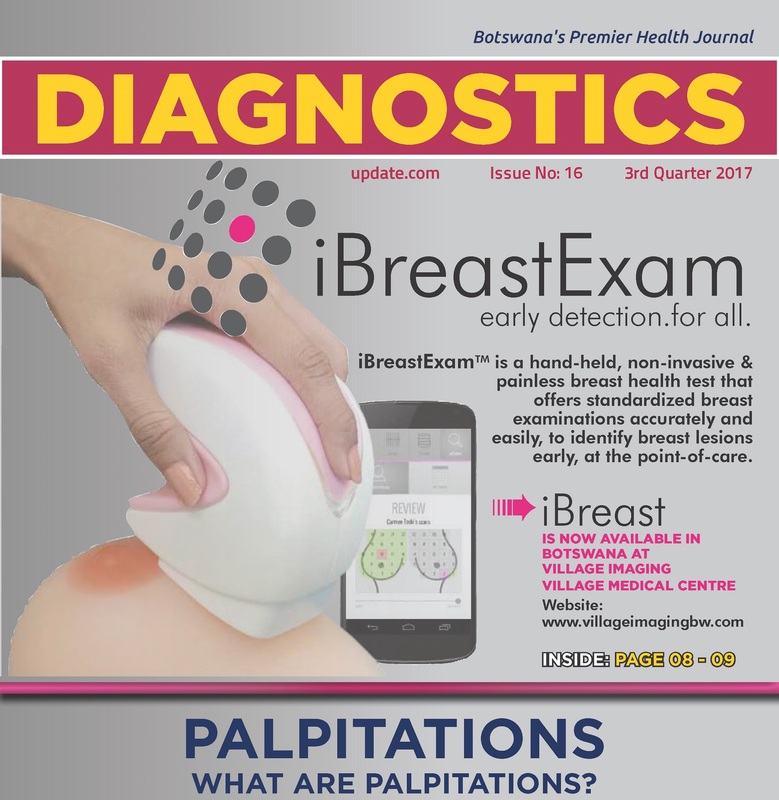 What makes Diagnostics Update.com so unique is their informative and educative ways to the nation. 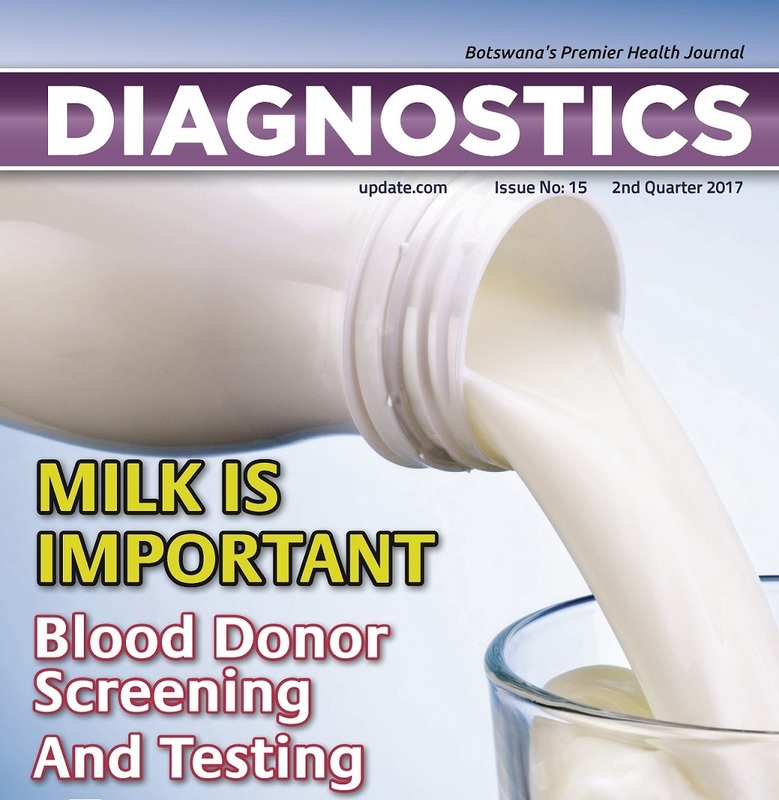 The staff and management is always looking for ways to inform their readers on how to tackle different medical issues. Basically, you want more people to enjoy reading more and more. That said, there is still the need to get more readers to embrace healthy routines within and outside the homestead. Copyright © 2017 by the Diagnostics Update.com, except as noted. Some materials were condensed from various sources, specifically online sources, where copyright stays with the original owner. 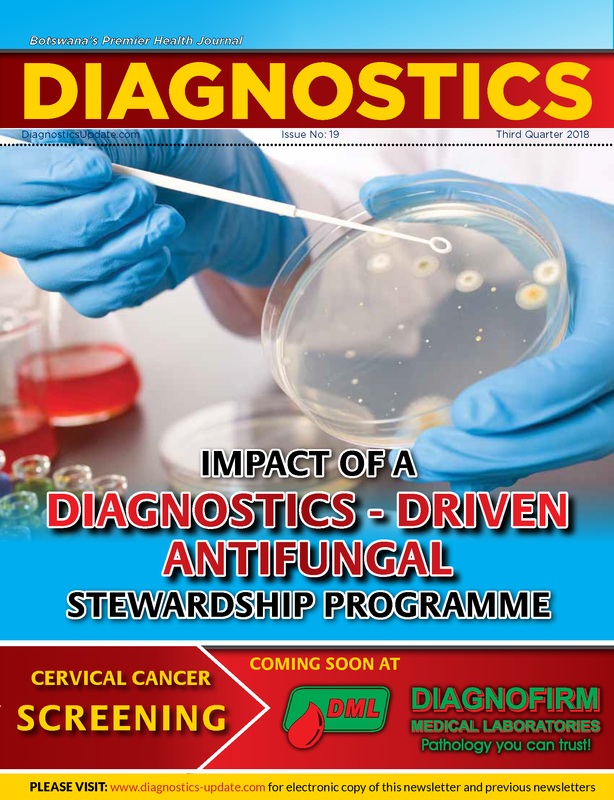 Diagnostics Update.com and all the entities associated with them accept no liability, under any circumstance, for anything whatsoever arising out of the information presented in this publication. 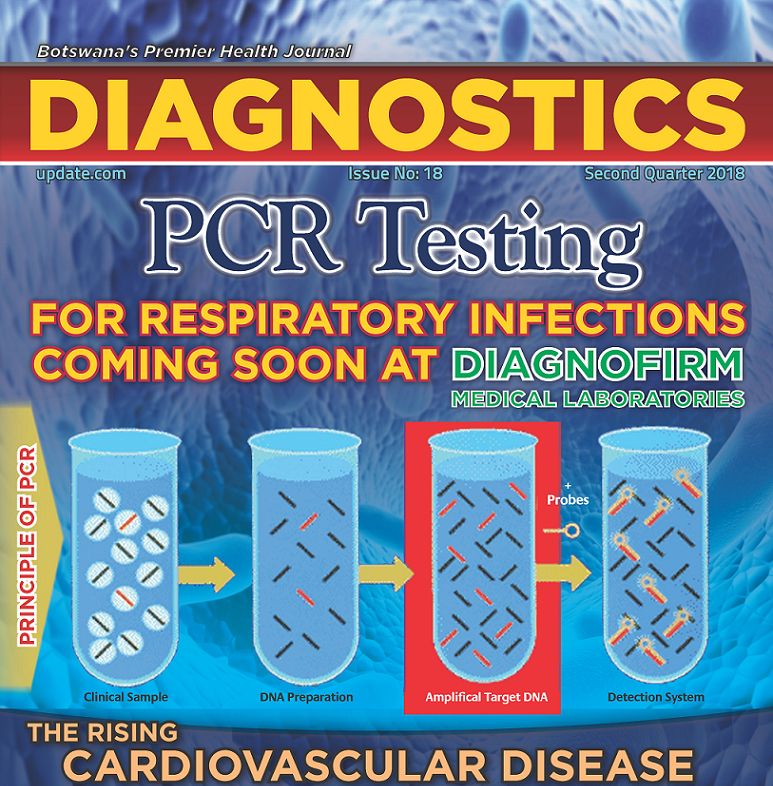 All opinions expressed are those of the authors and not of Diagnostics Update.com. 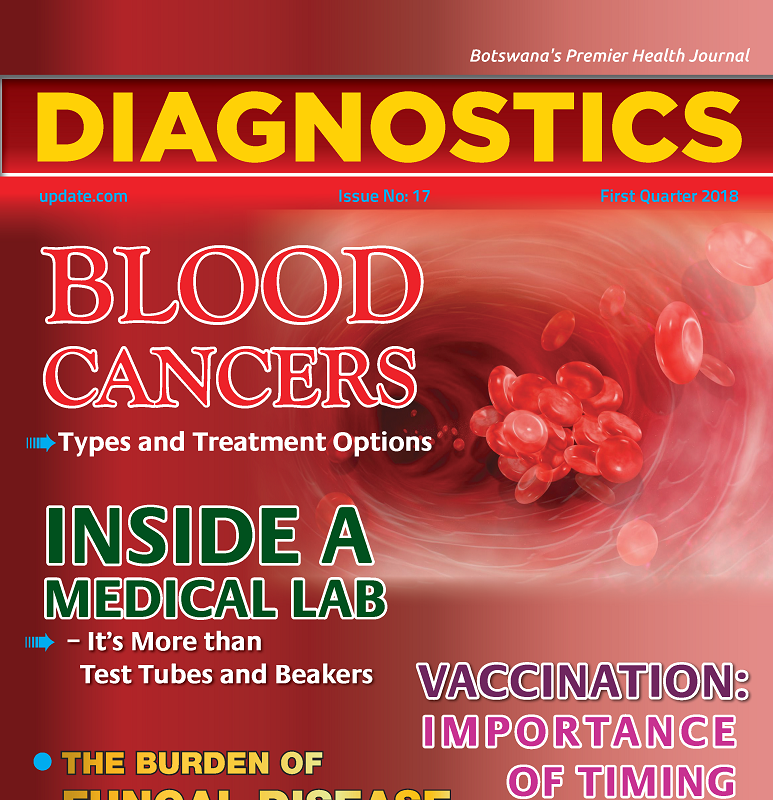 All materials in Diagnostics Update.com are for informational purposes only and are not a substitute for professional medical or health advice, examination, diagnosis, or treatment. Always seek the advice of your physician or other qualified health professional before starting any new treatment, making any changes to existing treatment, or altering in any way your current exercise or diet regimen. The information here should not be used to diagnose, treat, cure, or prevent any disease without the supervision of a medical doctor. Please be advised that medical informaiton changes rapidly and new discoveries are being made on a daily basis. Therefore, some information in this publicaiton may have change by the time you read it.